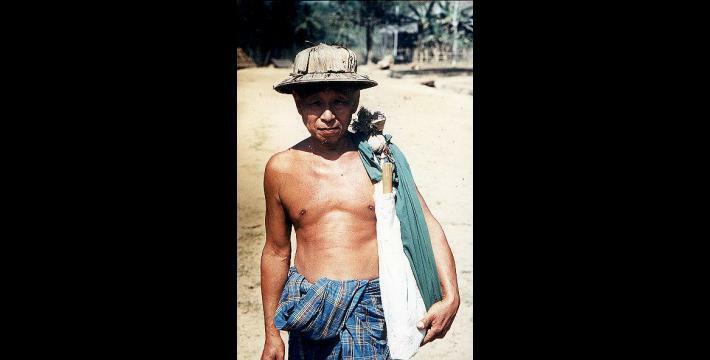 This document gives descriptions for Photo Set 97-A, including Dooplaya District before the current offensive, Karenni forced relocations, attacks on Karen and Karenni refugee camps in Thailand, free-fire zones in Tenasserim Division, attacks on Karen villages in the far south, refugees from the current Dooplaya and Tenasserim offensives, and some others. 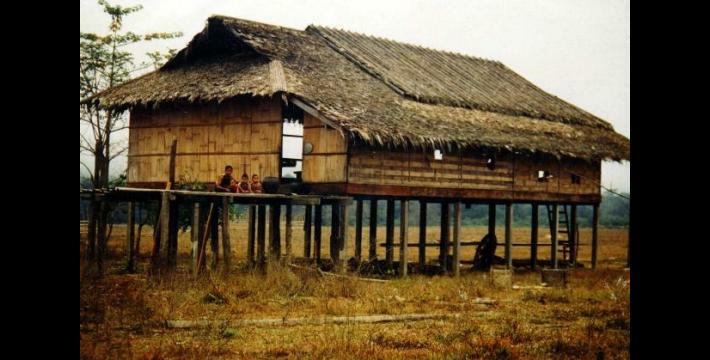 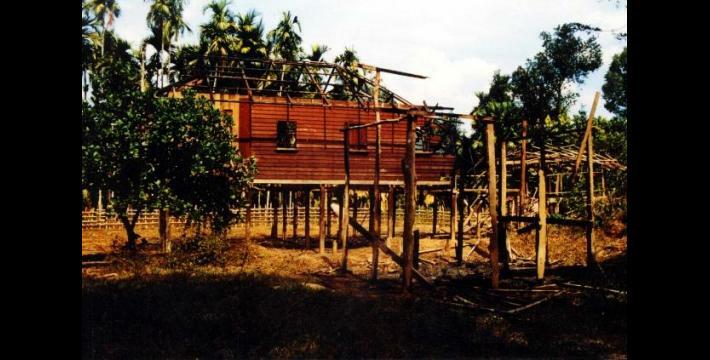 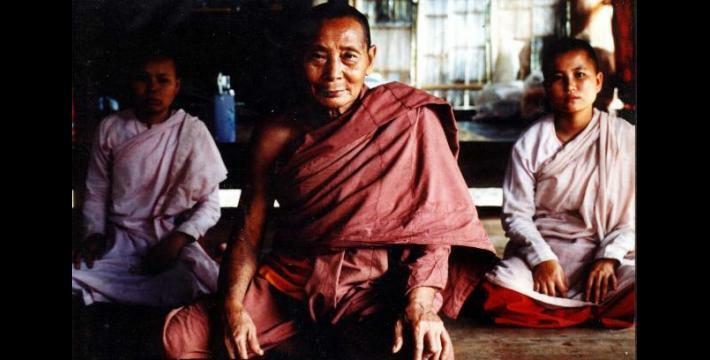 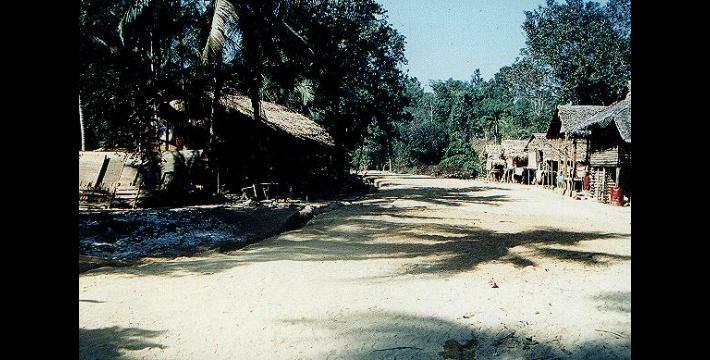 Even before SLORC’s current mass offensive began against the Karen in Tenasserim Division, they were working on a campaign to forcibly relocate almost every village between the Tenasserim River and the coastal plains to the west. 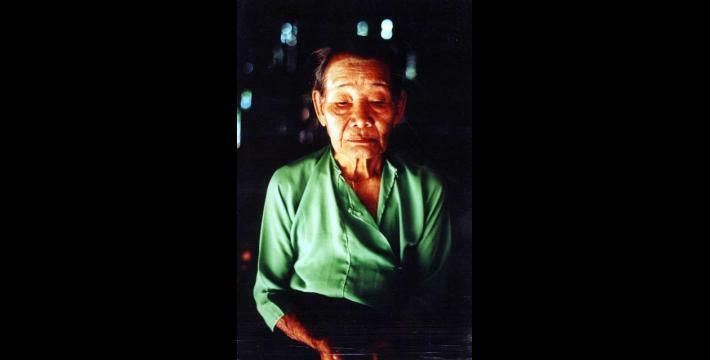 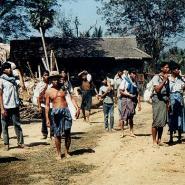 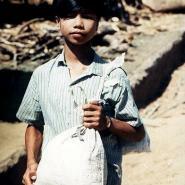 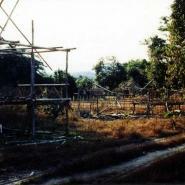 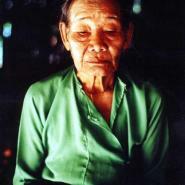 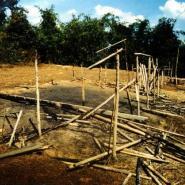 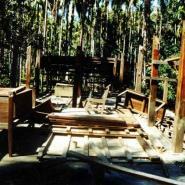 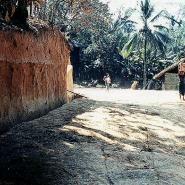 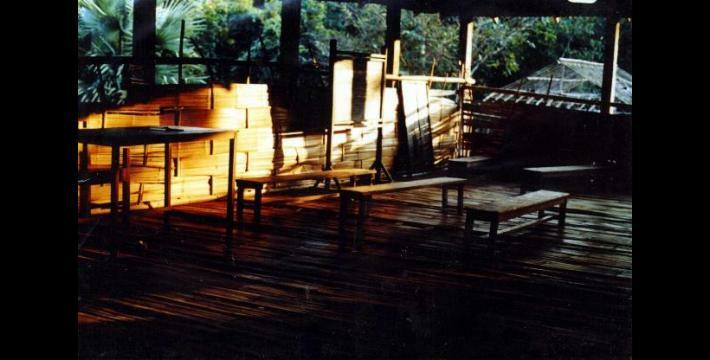 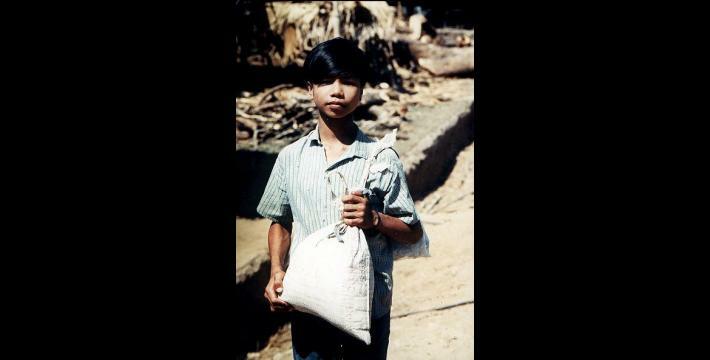 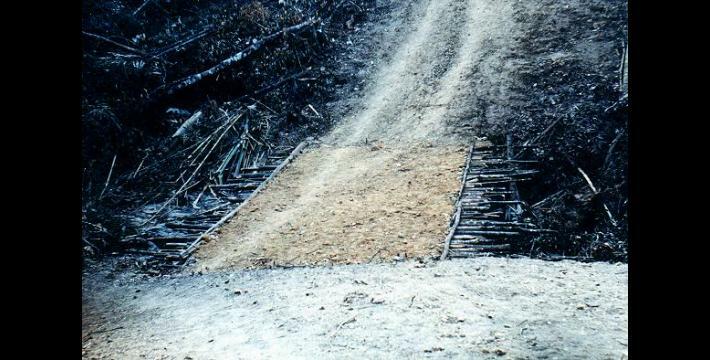 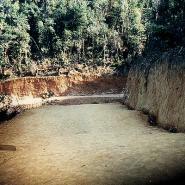 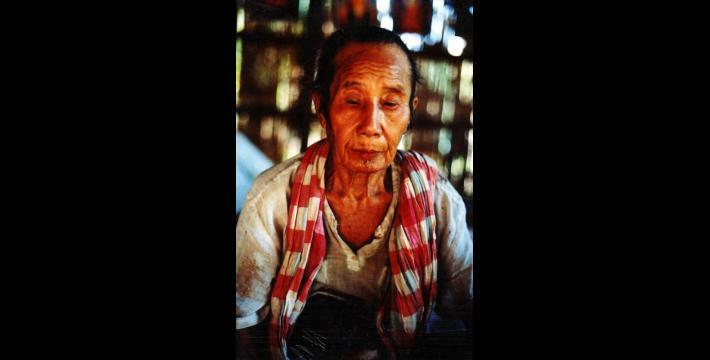 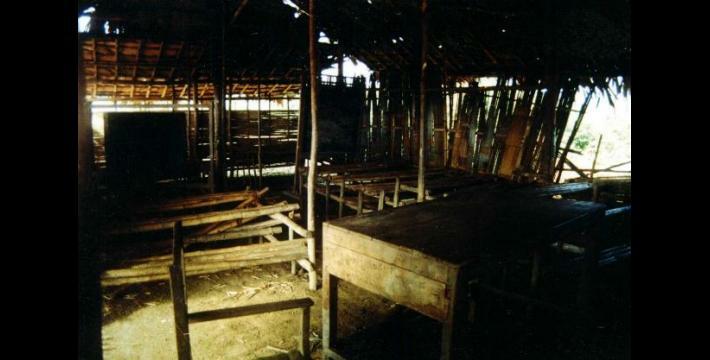 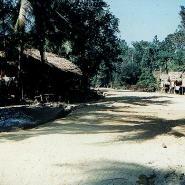 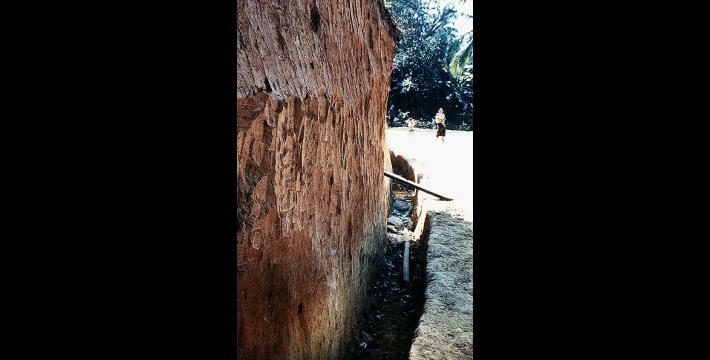 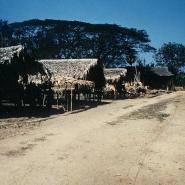 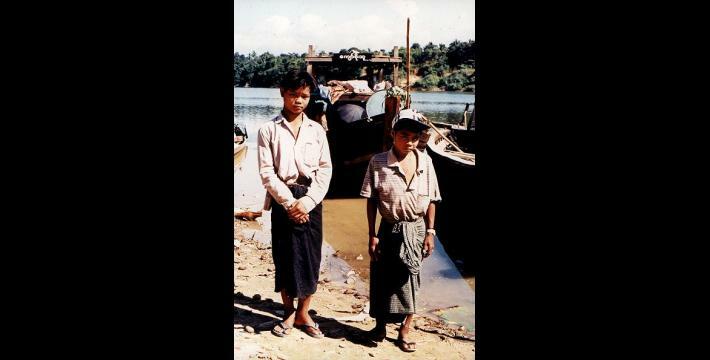 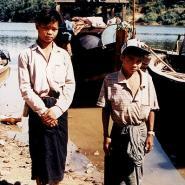 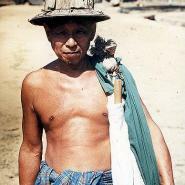 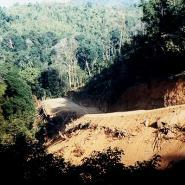 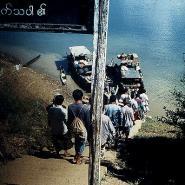 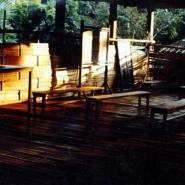 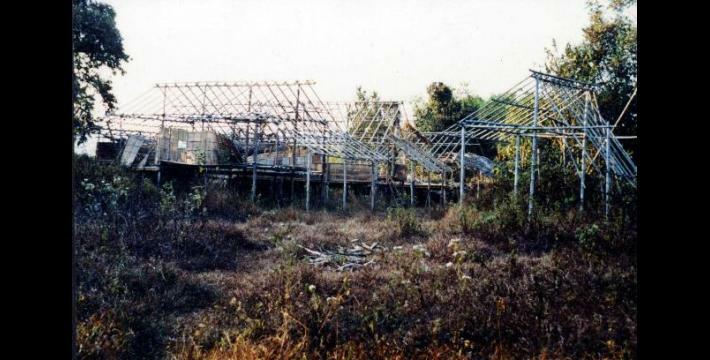 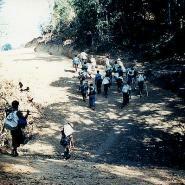 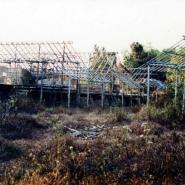 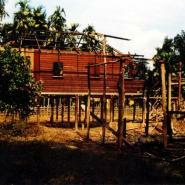 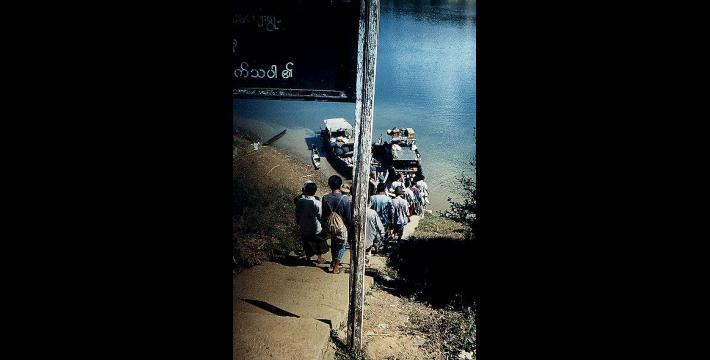 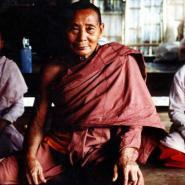 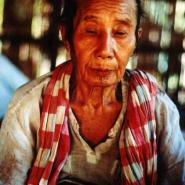 The campaign began in September 1996, and to date at least 40 villages have been ordered to move to forced relocation sites for forced labour road construction, as SLORC constructs several roads into the area so that they can establish new military camps to control the civilian population. 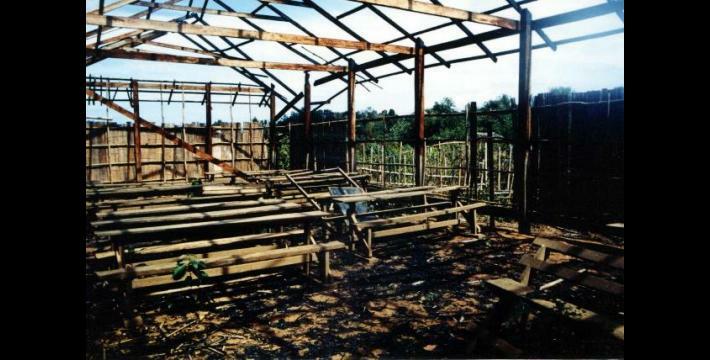 Most of the villagers have fled into the bush rather than go to the relocation sites, so SLORC has burned part or all of at least 9 villages throughout the region and has shot many villagers on sight in these new ‘free-fire zones’. 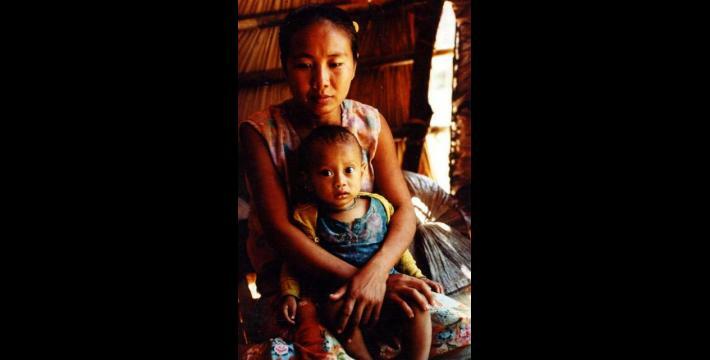 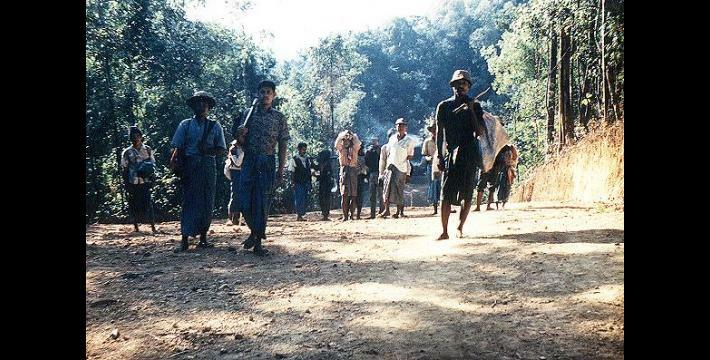 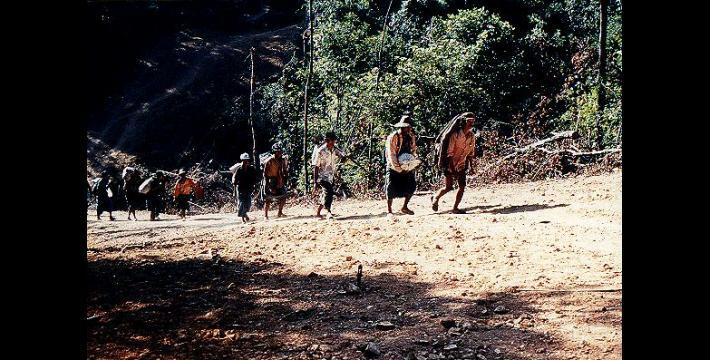 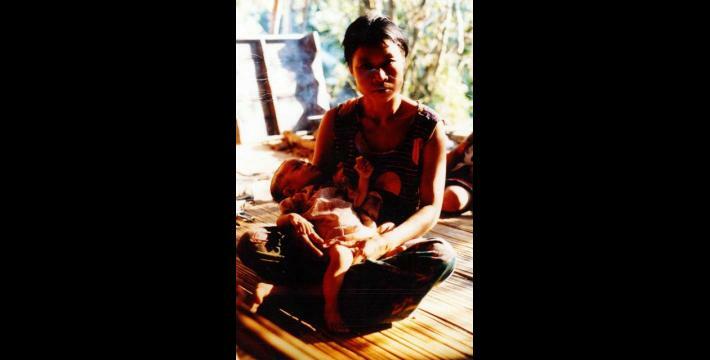 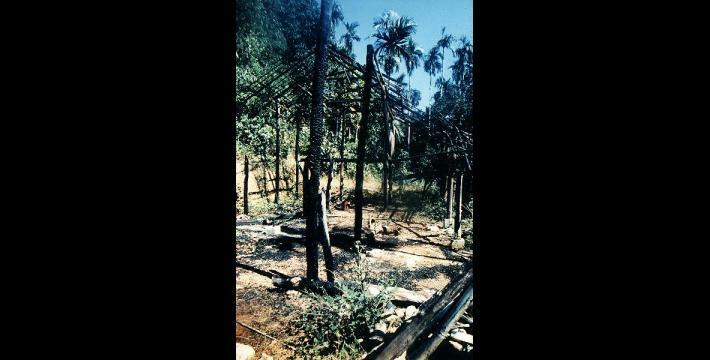 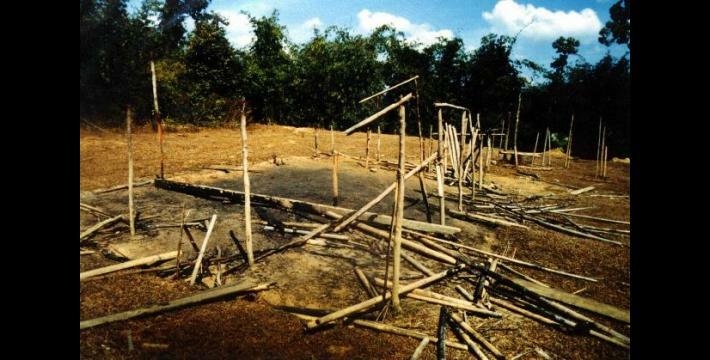 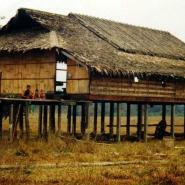 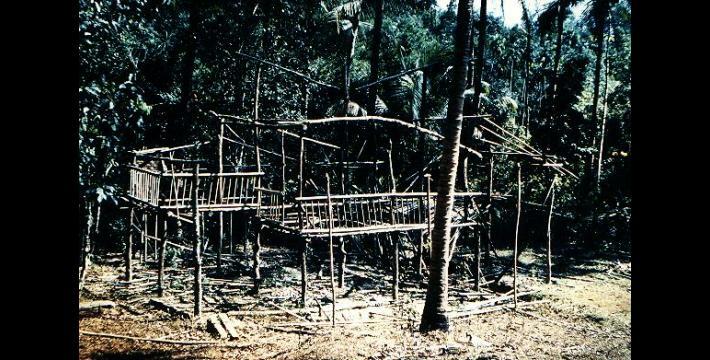 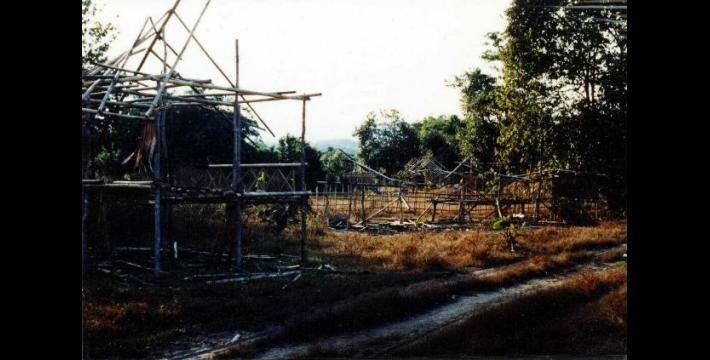 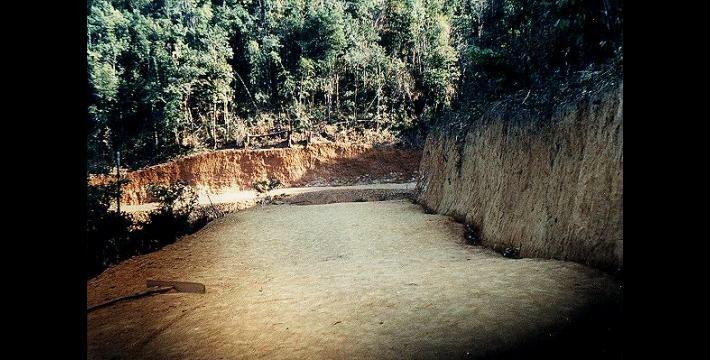 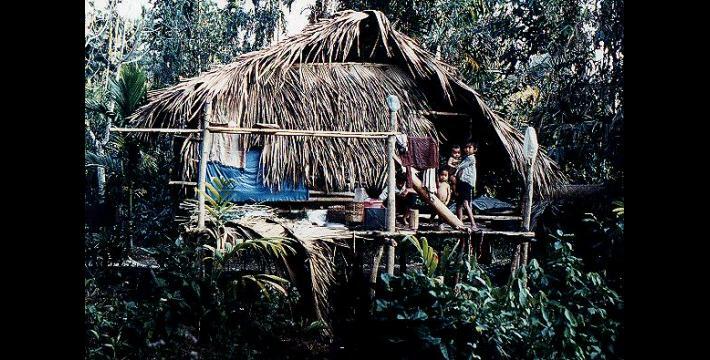 Most villagers continue to hide in the bush surrounding their destroyed villages, but hundreds of villagers fled from the areas to KNU-controlled territory along the Tenasserim River to the east. 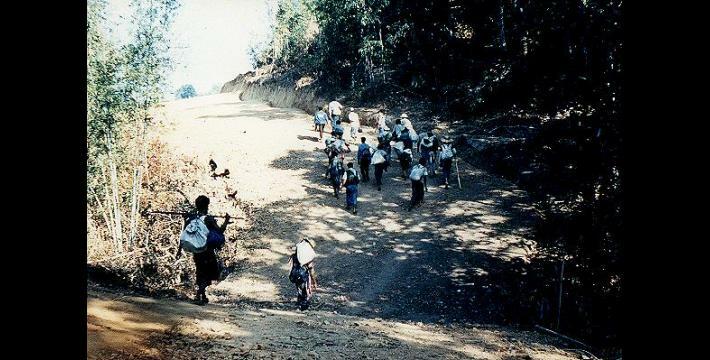 SLORC then commenced its mass offensive against the Tenasserim River valley in February 1997, forcing many of these internally displaced people to flee again. 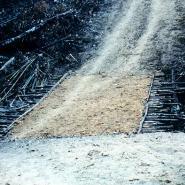 The situation in the free-fire zones continues. 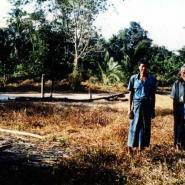 Research by overseas journalists indicates that part of the reason for creation of these free-fire zones is that SLORC is seeking money from the ‘World Conservation Society’ and the Smithsonian Institute, both American NGO’s who claim to want to save the environment by helping SLORC set up a ‘nature reserve’ in the area so the junta can make money from ‘ecotourism’. 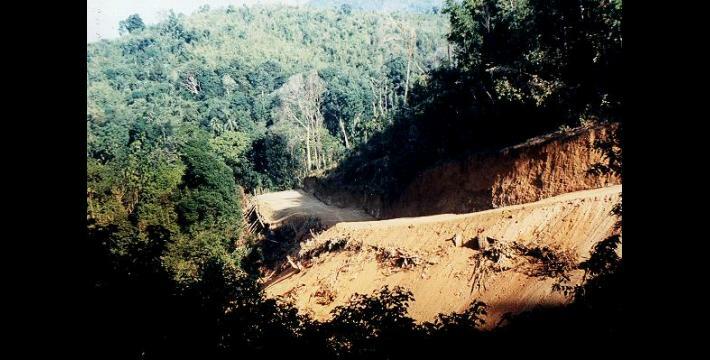 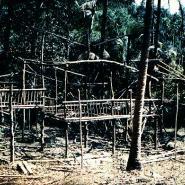 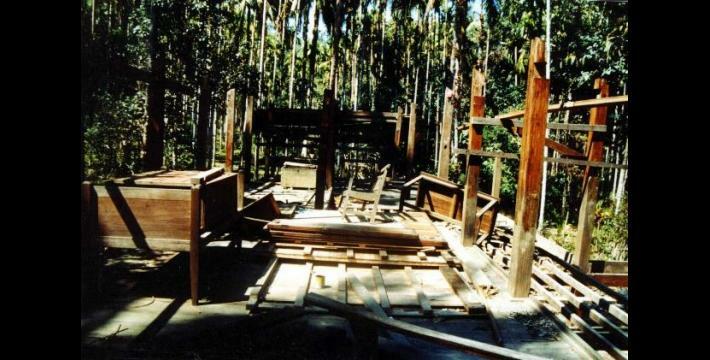 Ironically, the current SLORC offensive has already overrun the KNU’s Kaser Doh wildlife sanctuary, which SLORC will probably now open to logging. 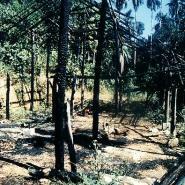 All photos relate to the report "Free-Fire Zones in Southern Tenasserim" (‘Tenasserim’). 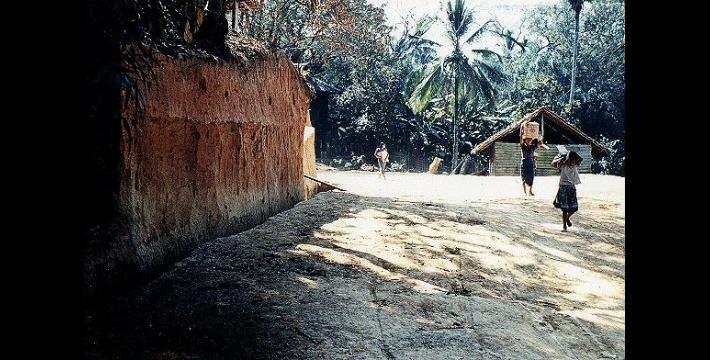 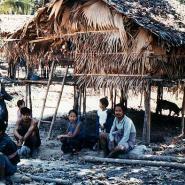 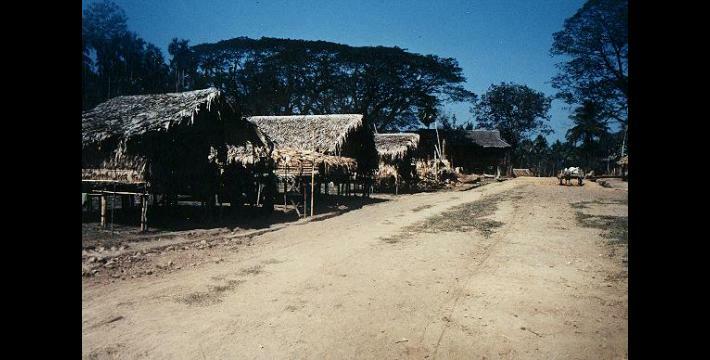 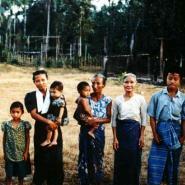 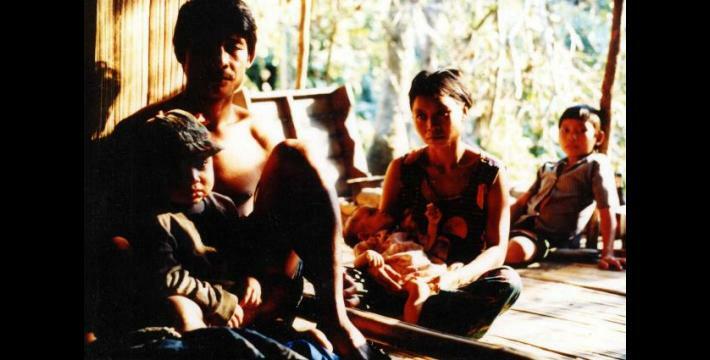 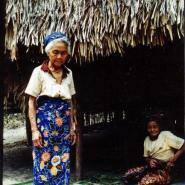 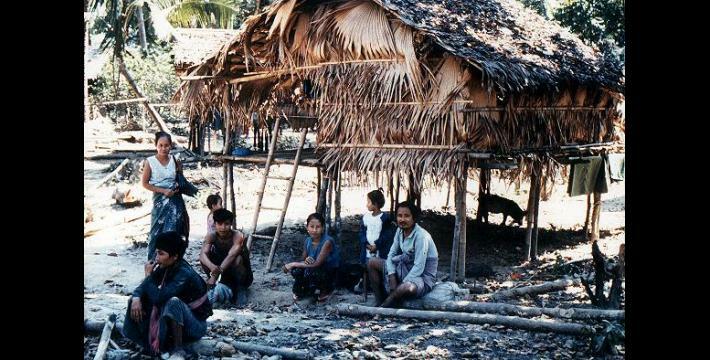 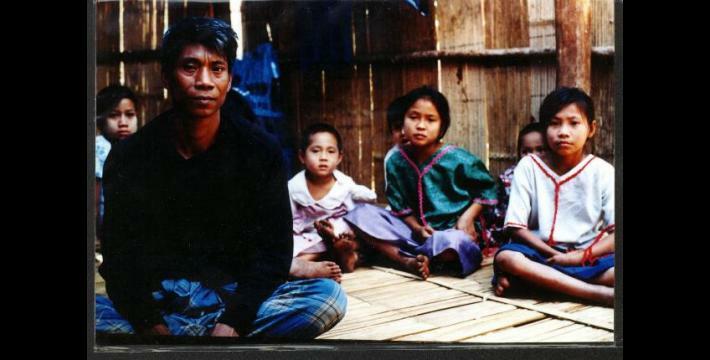 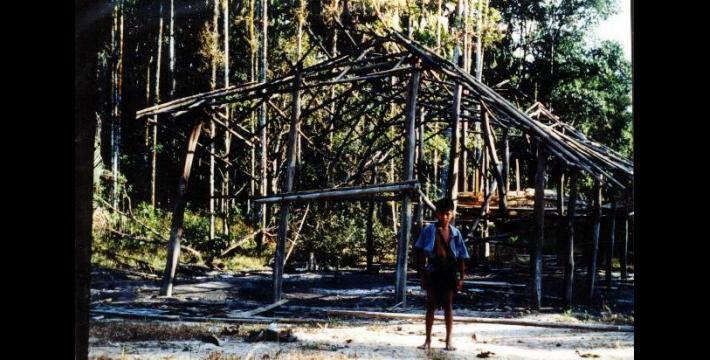 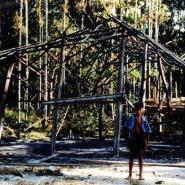 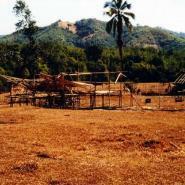 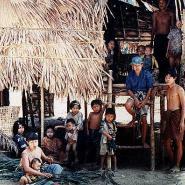 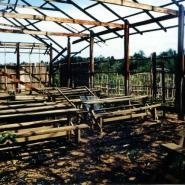 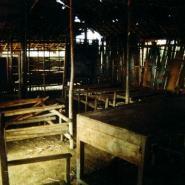 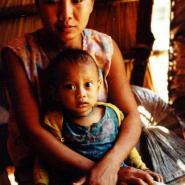 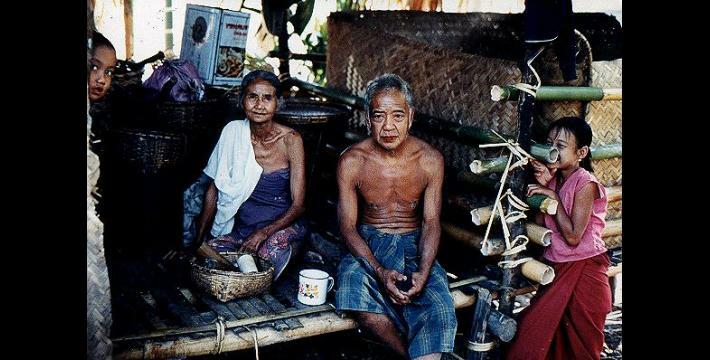 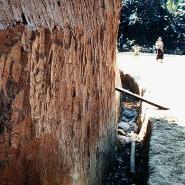 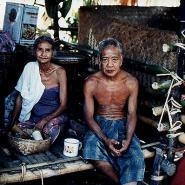 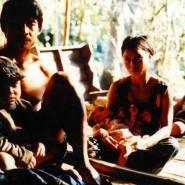 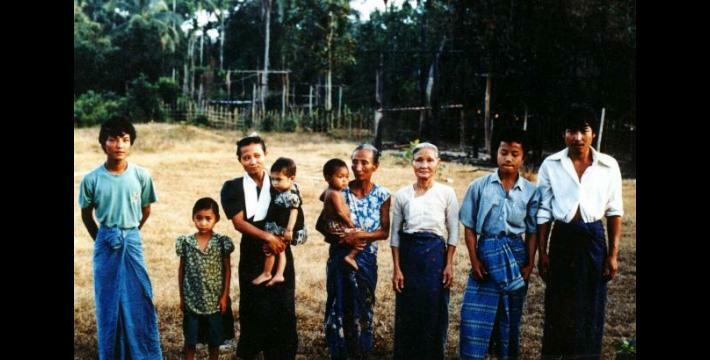 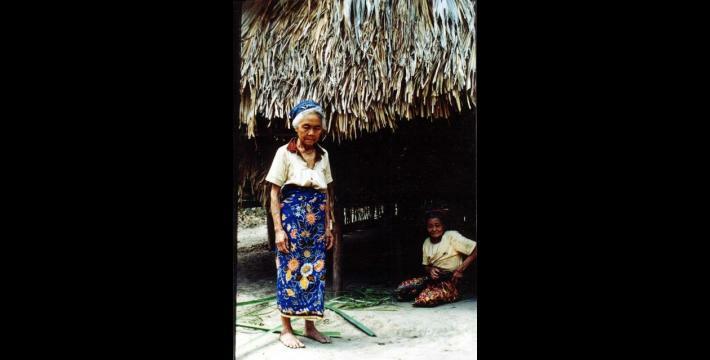 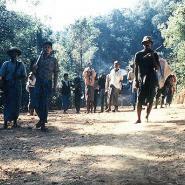 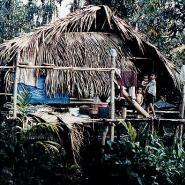 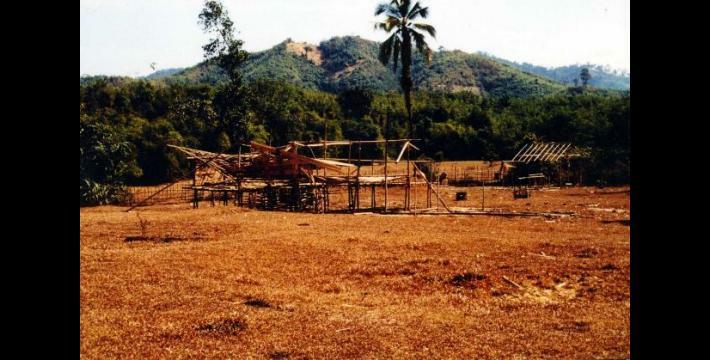 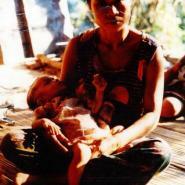 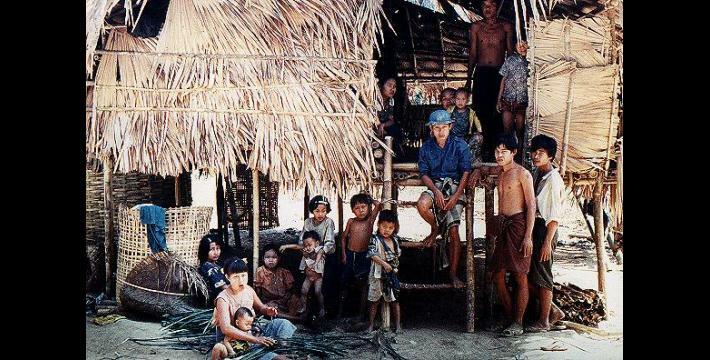 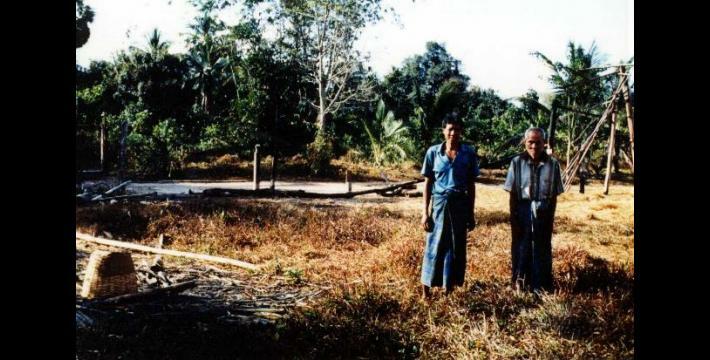 Photo #54: Villagers in their village, which has now been burned and destroyed by SLORC. 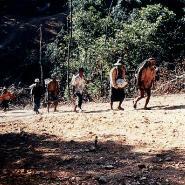 They live in hiding in the surrounding forests, coming back to their village when SLORC patrols are not nearby to salvage what they can.